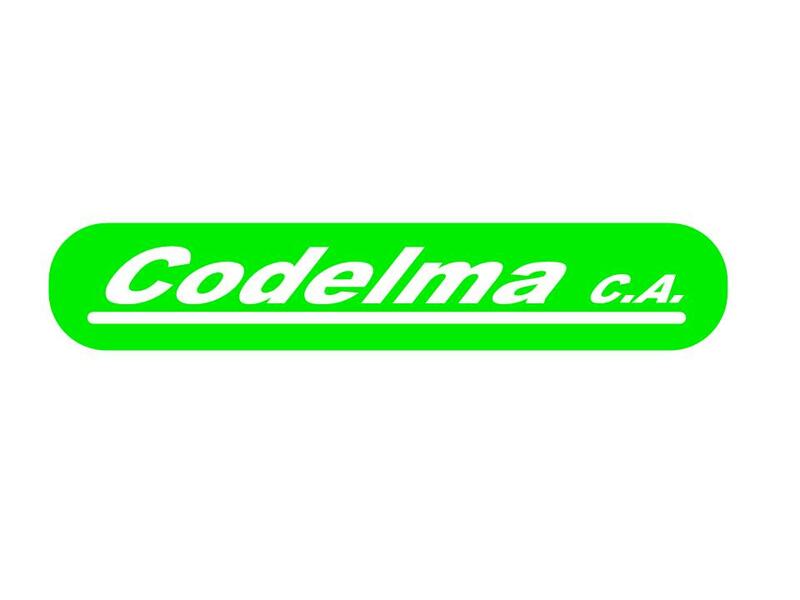 Global Advise,Maintenance Service,Procure trader - Codelma C.A. Home Buyer Traderoom Codelma C.A. Codelma C. A. is an advising company that serves the manufacture industry in different areas like chemicals, gas and oil, energy and others. The advise some times include the procure of machinery and equipment for process and these items are normally imported from USA or Europe. We want try Asia to supply these stuffs to Venezuela.